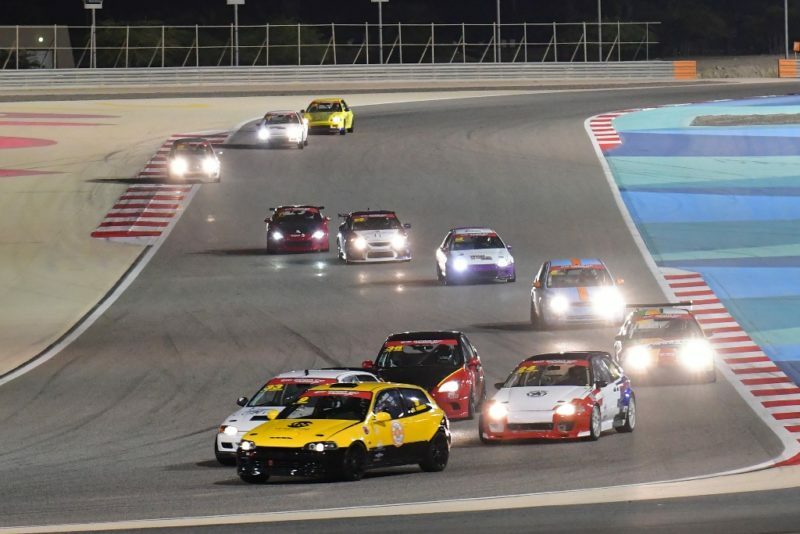 BIC, Sakhir – Bahrain International Circuit (BIC) hosted a thrilling fifth round of National Race Day over the weekend, with four different race winners in the three championships that featured out on track. 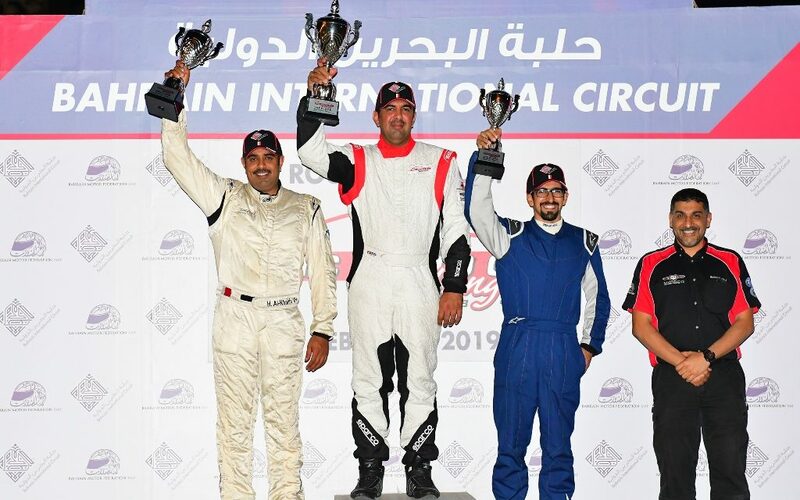 It was a family affair in the BIC 2,000cc Challenge, as brothers Shaikh Salman bin Isa bin Ebrahim Al Khalifa and Shaikh Hamad bin Isa bin Ebrahim Al Khalifa shared the honours with a win apiece. 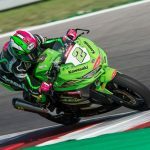 Meanwhile, Ahmed Al Muyini and Abdul Samee both dominated their respective series, with Al Muyini claiming a fantastic double in the Bahrain Motorcycle Racing (BMR) 600 and Samee winning both races in the Bahrain Supersport Championship (BSSP) 125. All the action took place around BIC’s 2.55-kilometre Inner Circuit. In the 2,000cc Challenge, Shaikh Salman was the early aggressor. Driving his multi-coloured Honda Civic, he topped the timesheet in practice and then captured pole position for Race One with a best lap of 1min 16.947secs, just 0.551secs ahead of Shaikh Hamad, who was driving a white Civic. With the pair featuring on the front row of the grid, a tight battle ensued but Shaikh Salman did enough to take the chequered flag in a total race time of 19mins 47.328secs over 12 laps. 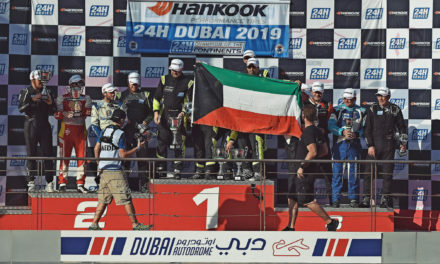 Shaikh Hamad had to settle for the runner-up spot but was just 0.616secs behind, while Ahmed bin Khanen in a white Honda Civic EG4 came third 5.365secs back. All three were competing in the Pro category of the Challenge. Majed Himmo won the Novice category in his yellow Civic, followed by Giovanni Salerno in a blue Ford Focus and Abdulla Al Gaoud in a red Civic. Shaikh Hamad registered the race’s fastest lap of 1min 17.177secs. In the second sprint, Shaikh Hamad started from sixth with Shaikh Salman right behind and Salerno up front. Shaikh Hamad was able to power to the front this time and win a shortened race with an 8.046secs gap ahead of bin Khanen. Tareq Al Tajer in a red Focus came third overall 10.608s from the winner while also completing the Pro class podium. Shaikh Salman was forced to retire from the race five laps in. Himmo, Salerno and Martyna Al Qassab in a blue Honda Integra DC5 were the top three in the Novice category. Shaikh Hamad once again clocked the fastest lap with a time of 1min 17.223secs. 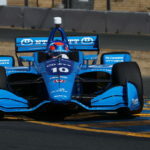 Meanwhile, Al Muyini and Samee each enjoyed a perfect round, securing first place in each of their sessions from practice to race two while also posting their races’ fastest laps. In the BMR 600, Al Muyini won the first 11-lap sprint from pole in 13mins 01.570secs. Fahad Al Gharabally came second 13.627secs behind, while Ibrahem Alsharida finished third 17.345secs from Al Muyini. In race two, Al Muyini once again led Al Gharabally to the finish, this time by just 2.127secs. Adel Najjar came third 5.474secs back. Al Muyini set a fastest lap of 1min 09.835secs in race one and 1min 09.824secs in race two. In the BSSP 125, Samee claimed his own pole-to-flag victory in race one over eight laps in 13mins 21.397secs. Yusuf Qaed followed 11.394secs back while Shaun Gillespie came third 11.557secs adrift. Race two featured the same podium with Qaed as the runner-up 8.083secs off the pace. Gillespie finished third 13.214secs back. 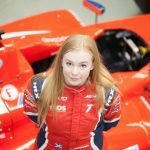 Samee had the best lap of 1min 38.256secs in the opening sprint and then followed that up with a 1min 39.154secs time in race two. 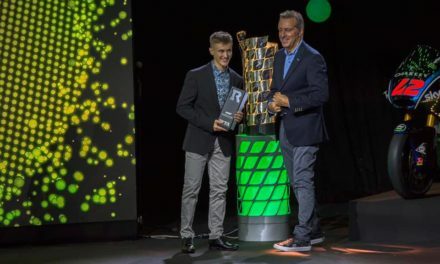 After all the action, the winners were presented their trophies in a podium ceremony attended by officials from BIC, the Circuit Racing Club, the Bahrain Motorcycle Club and the Bahrain Motor Federation. Following this meeting, the season heads into its final two events. Round six is scheduled for March 8 and then the championship finale will be held on April 26.